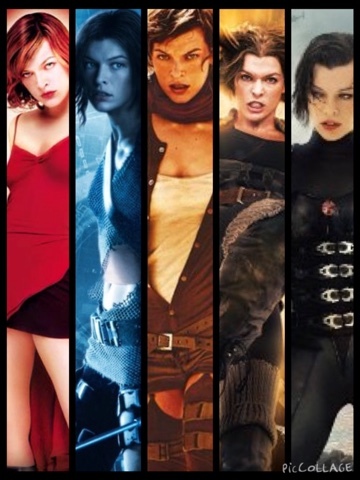 Although not the best films ever they have been very popular,and have been from a box office point of view a successful series.With Milla Jovavich being her most famous role to date even though she was very good in The Fifth Element,and The Fourth Kind. Yes they are not as violent as the games,which is such a shame,as these maybe being an 18 certificate,would have been a violent film series. But the producers preferred it to be a PG13 or 15 certificate in the UK. With some being better than others. Number 1 being still the best, and number 3 being one of my favourites. 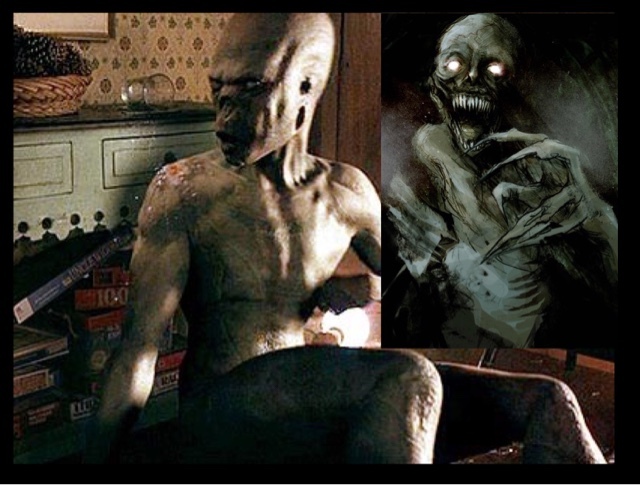 The other 3, I could quite easily not watch again,shame as these films are mentioned in most Zombie best of lists. The reason why they are so successful is probably one reason Milla Jovavich who is stunningly gorgeous,an ex model turned actress. But she has made Alice her own,killing off the undead,and monsters,and trying to bring down the Umbrella Corporation. 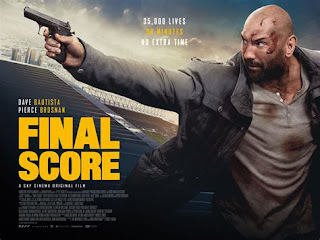 They are not the best films,but certainly not the worst,with some decent kills,especially in the first movie.